@pocca-lil-angel yes you can but don't forget to give credits to the artist. he's explained how to use his tracks for YouTube videos go and check it out on his YouTube channel. 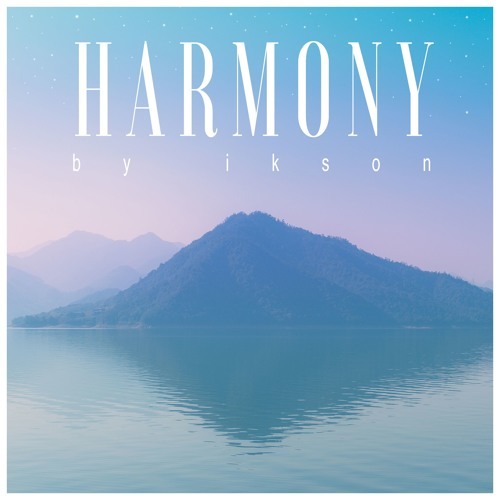 @ikson: very chill work! great job, man! <3 from Russia! keep it up!